Is the Decline of Free Play Causing an Epidemic of Childhood Depression? An article about free play time disappearing and its effect on kids makes an interesting starting point for a series of articles I am planning on posting. People who meet with me about their Scouting unit often hear me recite the phrase, “If it is efficient, it is not scouting.” I know this often confuses some as they look at articles on this website. I’m also looking at best practices for improving the scouting experience. 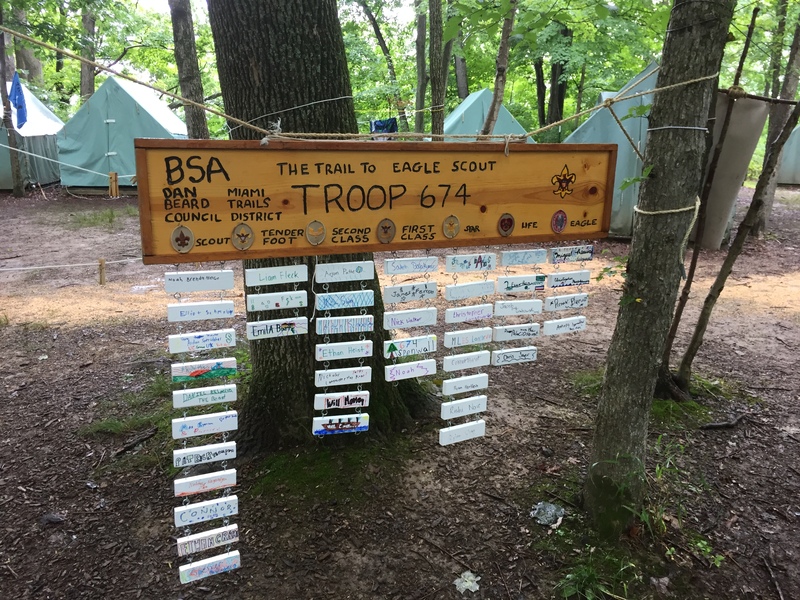 The question should arise in many people’s heads that best practices are often about efficiency; so, how can best practices in scouting not seek efficiency? For me this is a very simple and obvious answer, we are not building a business to maximize profit. We are building young men of character. If it were simple to form a young man of character by a simple recipe, we would have no crime, we would have no conflict, and we would have figured out the system already. Over the millennia, we know many different methods for raising young man of reliable character. In ancient Sparta, Young men were raised in very strict circumstances. They were taught to fight and to obey orders. At the same time, there was a strong structure of encouraging boys to break out from within the rules. If they wished to find a wife, they would often have to escape discipline and jump through windows in the dark of night to find their future betrothed. This mixture of discipline and self-reliance made Spartan warriors among the most flexible minded and deadly of any armies of their era. In the Middle Ages boys of landed classes would serve as an apprentice to a knight, called a squire. The predecessor to modern trade unions, guilds, would take scout age boys in as apprentices and train them into journeymen. The guild apprentice system worked its way over to America with trades like blacksmiths, tanners (leatherwork), and coopers (barrel makers). All of these training methods involved action and exposure to the real world. The modern method of “classrooms solve everything” began in earnest around the turn of the 20th century. Part of the logic was parents were too dumb and ignorant to know how to properly teach children. It should be left to professionals. Judging from my own experience, I would say that boys have a world of their own — a world that they make for themselves; and neither the teacher nor the lessons are admitted to this world. A boy’s world has its own events and standards and code and gossip and public opinion. In spite of teachers and parents, boys remain loyal to their own world. They obey their own code, although it is quite a different code to the one that is taught to them at home and in the schoolroom. They gladly suffer martyrdom at the hands of uncomprehending adults, rather than be false to their own code. The code of the teacher, for instance, is in favour of silence and safety and decorum. The code of the boys is diametrically opposite. It is in favour of noise and risk and excitement. Fun, fighting, and feeding! These are the three indispensable elements of the boy’s world. These are basic. They are what boys are in earnest about; and they are not associated with teachers nor schoolbooks. According to public opinion in Boydom, to sit for four hours a day at a desk indoors is a wretched waste of time and daylight. Did anyone ever know a boy — a normal healthy boy, who begged his father to buy him a desk? Or did anyone ever know a boy, who was running about outdoors, go and plead with his mother to be allowed to sit down in the drawing room? Certainly not. A boy is not a desk animal. He is not a sitting-down animal. Neither is he a pacifist nor a believer in safety first; nor a book-worm, nor a philosopher. I have a nine-month old Golden Retriever puppy at home. She is not a sitting-down animal, either. Goldens are known for their expressiveness. When Goldens are happy, they are jubliant. When Goldens are sad, they look like their best friend died. Put a Golden in a kennel by herself all day, every day and watch depression set in. 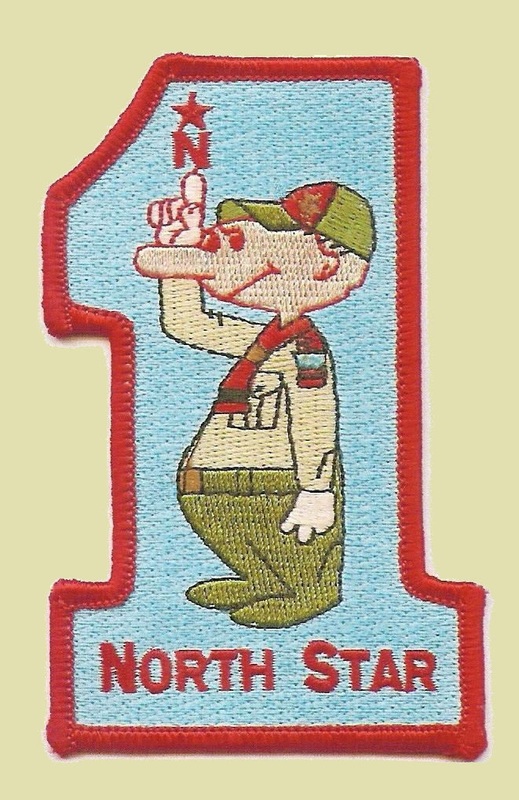 I see much the same behavior in younger scouts. We have noted previous studies that suggested that being in nature was good for a person’s psychology. These studies are showing patterns that BP would have warned us against nearly a century ago. Boys need to be active. They need to take risks. They need to “waste time” being boys. It is an inefficient process. [Anti-fragility] is behind everything that has changed with time: evolution, culture, ideas, revolutions, political systems, technological innovation, cultural and economic success, corporate survival, good recipes (say, chicken soup or steak tartare with a drop of cognac), the rise of cities, cultures, legal systems, equatorial forests, bacterial resistance … even our own existence as a species on this planet. Crucially, if antifragility is the property of all those natural (and complex) systems that have survived, depriving these systems of volatility, randomness, and stressors will harm them. They will weaken, die, or blow up. We have been fragilizing the economy, our health, political life, education, almost everything … by suppressing randomness and volatility. Just as spending a month in bed (preferably with an unabridged version of War and Peace and access to The Sopranos’ entire eighty-six episodes) leads to muscle atrophy, complex systems are weakened, even killed, when deprived of stressors. Much of our modern, structured, world has been harming us with top-down policies and contraptions (dubbed “Soviet-Harvard delusions” in the book) which do precisely this: an insult to the antifragility of systems. This is the tragedy of modernity: as with neurotically overprotective parents, those trying to help are often hurting us the most. Being inefficient in scouting is no inherently good. Many mistakes can be made by just allowing the boys to “just be boys.” They can spend all their time playing video games on their iPhones in their tents, the modern equivalent of lying in bed reading War and Peace or watching the Sopranos. We don’t want to hurt those we are trying most to help. So we need a chance for the boys to figure out their situation in the face of stressors. They need to be exposed to randomness and volatility. They need to be able to act within the framework of life without “neurotically overprotective parents” hovering over the boys. Every day it is becoming clearer that “risk management” driven by the insurance and legal industries is not all that it is cracked up to be. The much better form of risk management is the old innoculation method: expose the patient to very small doses of the harm. This small exposure to the risk creates more strength, adaptability, and resilience. So when you are with your scouts, take your cup of coffee and sit down. Wait for the scouts to face a risk before intervening. (Intervene for frustration, confusion, or danger.) You will be silently teaching them the best lessons. * Taleb, Nassim Nicholas. Antifragile (Kindle Locations 342-345, 347-350, 366-373). (Random House Publishing Group, Kindle ed. 2016). UPDATE 5/1/17: I just love this sentence, ibid. at 426. We have the illusion that the world functions thanks to programmed design, university research, and bureaucratic funding, but there is compelling—very compelling—evidence to show that this is an illusion, the illusion I call lecturing birds how to fly. This entry was posted in Adult Education, Risk Management, Why scouting?.